Besides being the #1 NAND and SSD supplier, Samsung also offers their gigafabs for custom foundry work and have diligently moved up to the #2 spot in the foundry biz with their 10nm and upcoming 7 nm production. 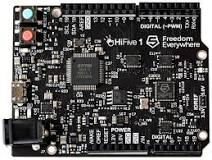 Key wins include Xilinx FPGA’s, Qualcomm’s SnapDragon and others including Apple (now in qualification). 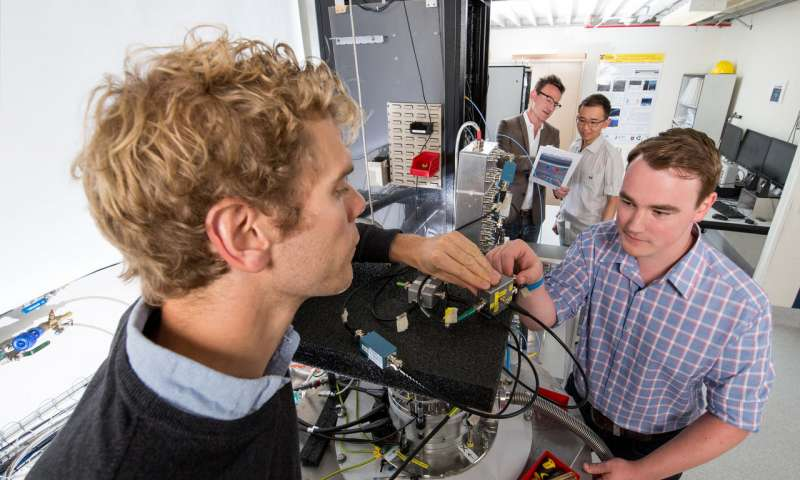 I may have published this previously, but the technology of monatomic PCM is interesting. I hope it can be harnessed in a manufacturable and scalable approach which might allow for more tiers and more competition in the Storage Class Memory space. 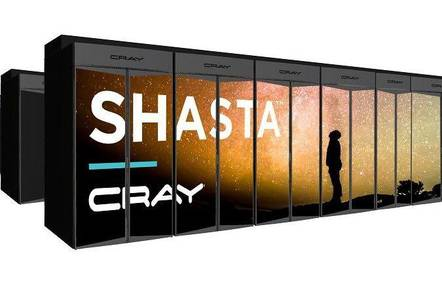 An amazing step forward in HPC with this upcoming Cray Shasta system. AMD and Nvidia in one huge box! Their low latency (300ns) multinodal switch is perhaps the most amazing part of this system. 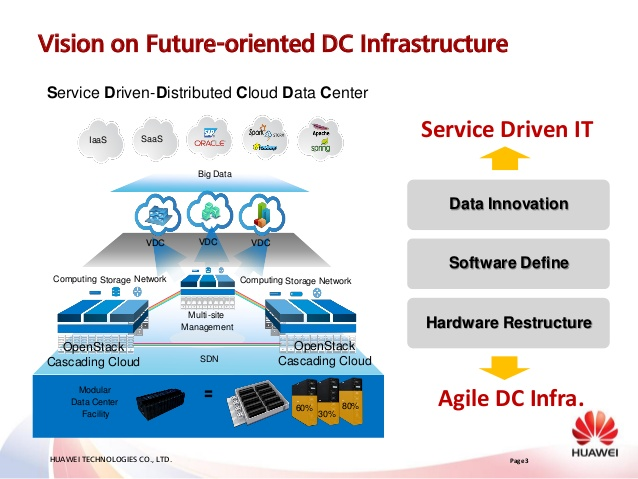 I wonder whether this approach might be adaptable to optical interconnects and optical communication schemes at very low system SNR. 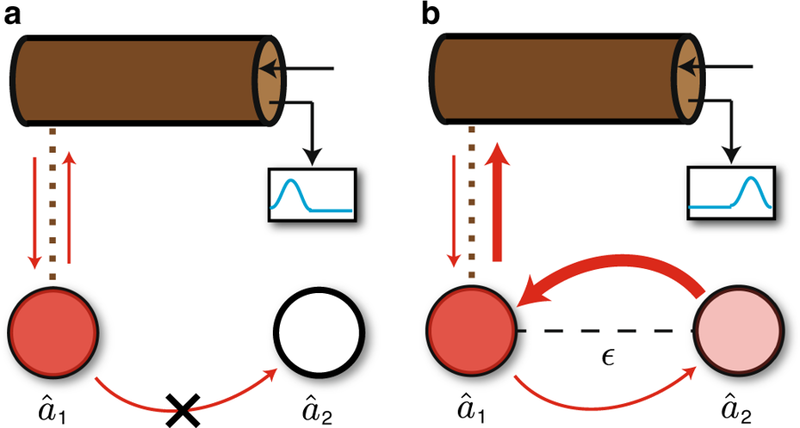 Lau and Clerk found a way to improve the SNR of quantum sensors… for the nitty-gritty, read their full paper. 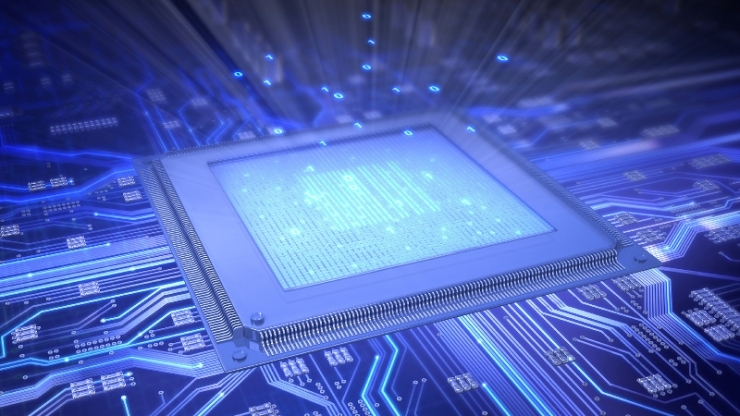 RISC-V based systems should get a boost with these recently announced cores. 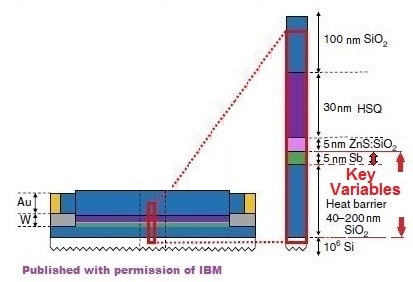 I am anxious to see first products using the full RISC-V capabilities as they will tell us whether this architecture will sink or swim as a viable open source system architecture for commodity technologies. Will we see these creep into the data center? … now that would be revolutionary! You can get started using these Aurdino boards. Another great use for lasers. Imagine no seam lines and simplified mfg processes for … (wait for it…) everything! 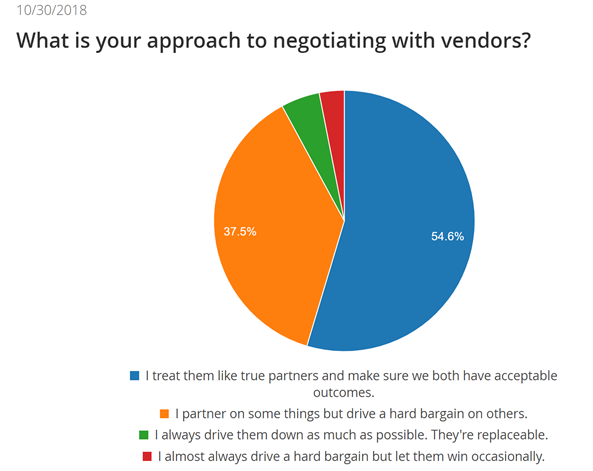 How do you treat suppliers? 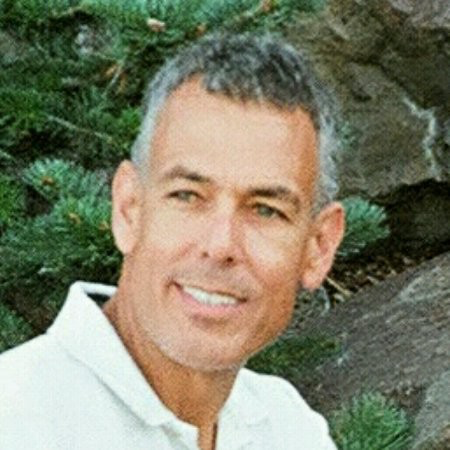 Are they partners or is their expertise fully replaceable? Will you pay a premium for their products to allow them to invest in R&D? Here’s what a recent poll says. Could we see a change to electric airplane engines in the future? With the tremendous growth in commuter travel, this might help offset the associated pollution impacts! 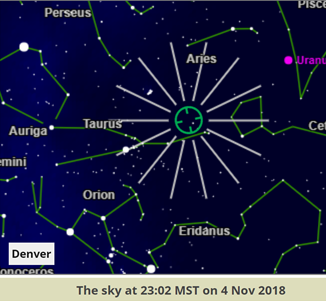 Finally, don’t forget to look for the Taurid’s this coming week. They are usually one of the more spectacular meteor showers of the year. Step outside at night… look up!